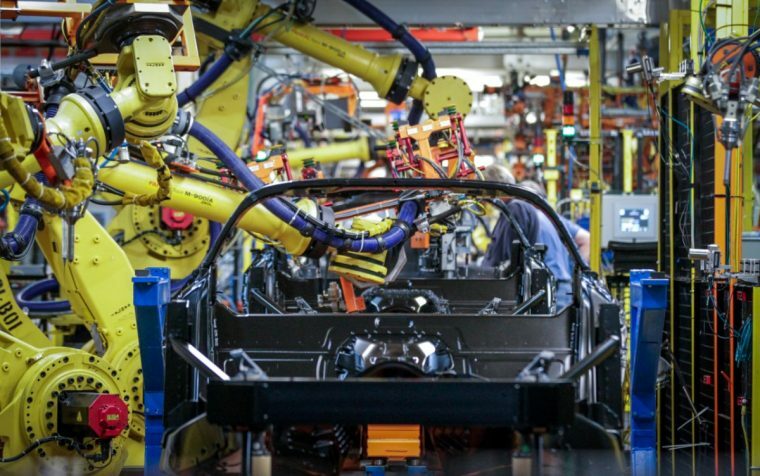 Where Will GM Continue to Build Passenger Cars in the U.S.? 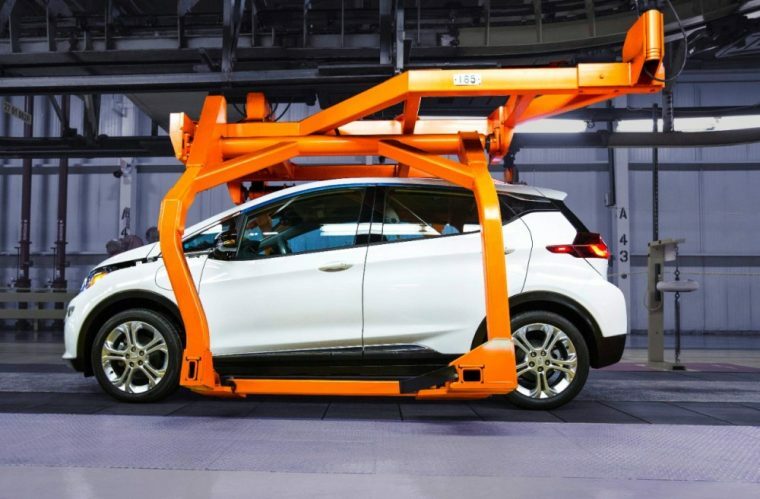 General Motors recently announced that it would be shutting down five of its North American facilities within the next year. That list of locations includes the Detroit-Hamtramck Assembly plant, the Lordstown Assembly factory, and the Oshawa plant out in Canada. Each of these plants specialized in producing many of GM’s sedans and passenger cars, demonstrating a waning interest in the segment. Yet, several of GM’s domestic plants that produce sedans will stay in operation even after these massive cuts. The Lansing Grand River Assembly/Stamping plant serves as a hub of production for the Cadillac ATS, Cadillac CTS, and the Chevrolet Camaro. Although the ATS and CTS are set to be replaced sometime during the next few years, the plant will remain in operation for the moment being. Currently, its production capacity is 230,000 units. However, its utilization so far is year is at a mere 33 percent. The Orion Assembly plant is also located in Michigan. 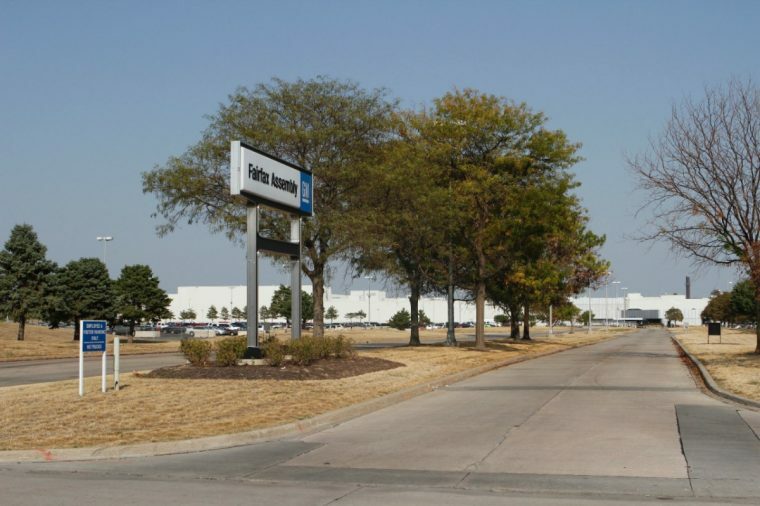 The Chevrolet Bolt and Sonic are produced at this factory. Its current utilization is similar to that of the Lansing Plant, hovering right around 34 percent. Its production capacity is somewhat lower, listed at only 160,000 units. At the GM Fairfax location in Kansas, production of the Chevrolet Malibu serves as the plant’s major focus. It also serves as the production hub for the recently-introduced Cadillac XT4. The variety of products manufactured at this plant helps improve its overall utilization. In fact, utilization at the Fairfax location is somewhere around 48 percent. Finally, the Bowling Green Assembly plant in Kentucky only produces a single vehicle: the Chevrolet Corvette. Yet, the Bowling Green location has experienced continued success throughout the years by producing Chevy’s signature sports car. So far this year, utilization is down to 27 percent. Meanwhile, the plant has only manufactured 80,000 Corvettes so far this year. Yearly utilization was rather low for both the Detroit-Hamtramck and Oshawa plant, at 28 percent and 22 percent respectively. However, utilization was rather high for the Lordstown location, listed at 49 percent right before the announcement of the plant’s closure. 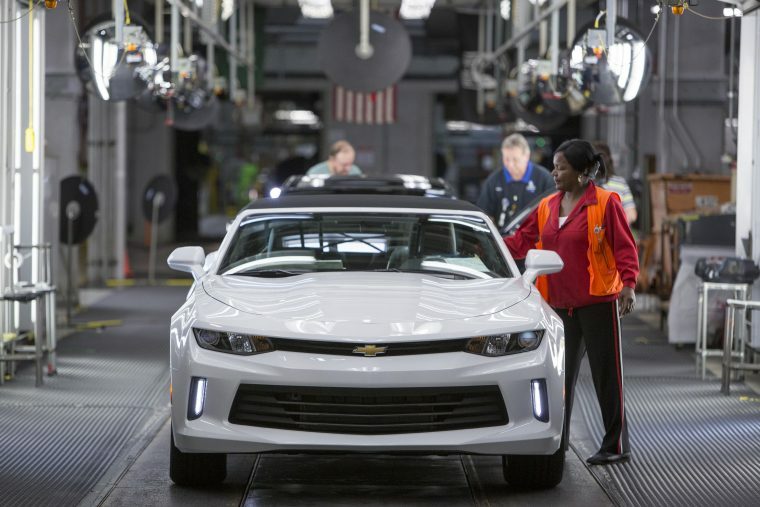 With the closure of the Detroit-Hamtramck, Lordstown, and Oshawa locations, GM’s North American passenger car production has been nearly cut in half. If the remaining four plants don’t find a way to diversify their manufacturing, they could very well be next.